A Greek islet near the island of Corfu. Its prominent feature is a Byzantine chapel of Pantokrator, dating from the 11th or 12th century. Our private and VIP airport taxi transportation services are offered all year round, 24 hour a day, with no advance payment. A pre-booking option, free of charge is available, either online or over the phone. Get Us Notified When You Launch! Corfu is something you can't understand immediately, but you have to discover it slowly, day after day, as “Feaci” did in ancient times. Thousand years ago they landed in Corfu with their legendary boats and little by little they started to discover its colours, its perfumes, its sounds and sensations. Today you will be impressed by long sandy beaches, marvelous bay, picturesque mountain villages, large olive tree forests and the old town with its ancient stones and hidden lovely places. You’ll find this and more in a modern island that still seduces the visitors with its charm and its old traditions of a glorious past. The thick vegetation, the massive number of flowers, the country full of olive trees and the Mediterranean nature all around Corfu island are the result of the abundant winter rains and a sweet climate all over the year. The hottest months during the summer are refreshed by a nice wind. 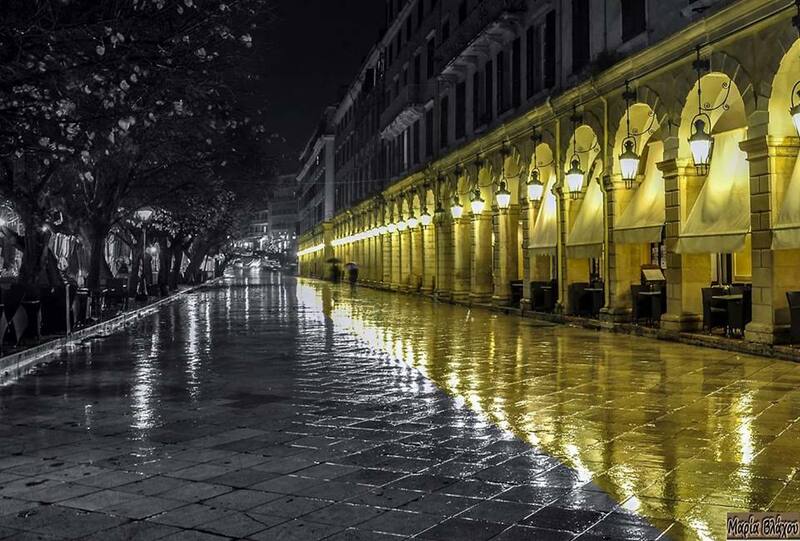 Winter in Kerkyra, is never very cold, you’ll find in an average temperature of 10/12 degrees daily. Corfu, called Kerkyra by Greek people, belongs to the Greek Ionian Islands (Corfu, Paxi, Lefkas, Kefalonia, Ithaki, Zante and Kythira) and it is the biggest one after Kefalonia. Between Corfù and the near coasts of Epyrus and Albany the sea is known as “Kerkyraiki Sea” and in the Northern part it is called Aghios Stefanos “stretto” (just 2 Km). From a geologic point of view Corfu is similar to the near mainland coast. 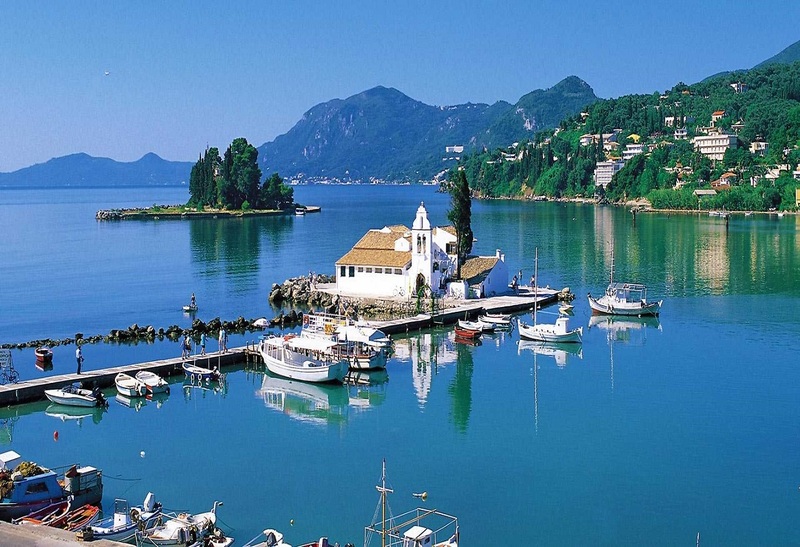 Corfu’s territory consists of many mountains, especially in the Northern part where the region is characterized by Mt. Pantokratoras. The North coast of Corfù is very irregular, that’s why here you can find a lot of bay and small promontories, while as you go down to the South you can find a more regular environment with long sandy beaches. Kerkyra is also surrounded by a great number of small little islands, and we suggest you to visit a special designed section Bordering Islands to get more information about them. During last years the island of Corfu has seen a great tourist development and can offers today modern structures which still maintain its traditional style. You will see and appreciate this all over the island, where the hospitality of the inhabitants together with their joy of life will impress you from the first moment of your stay. 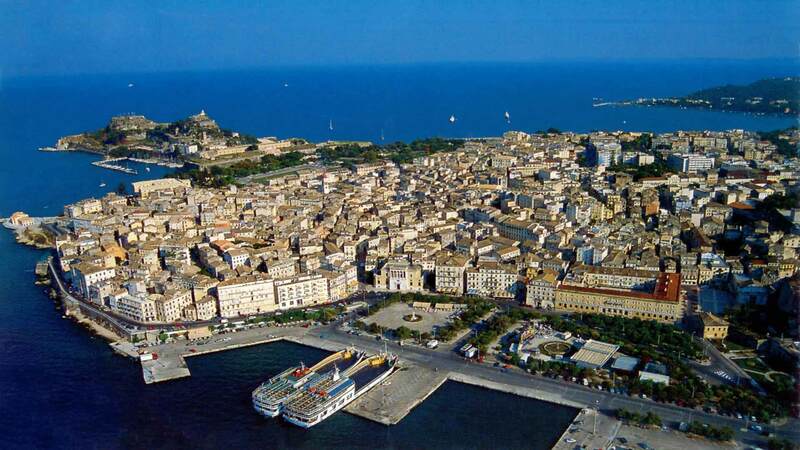 Corfu Taxi Transfer operate from the north of the Island of Corfu and offer a professional and reliable service. We offer the top quality services to our clients. Arrive to your destination privately and effortlessly. When the seats of one taxi are not enough. Starting your tour with luxury. 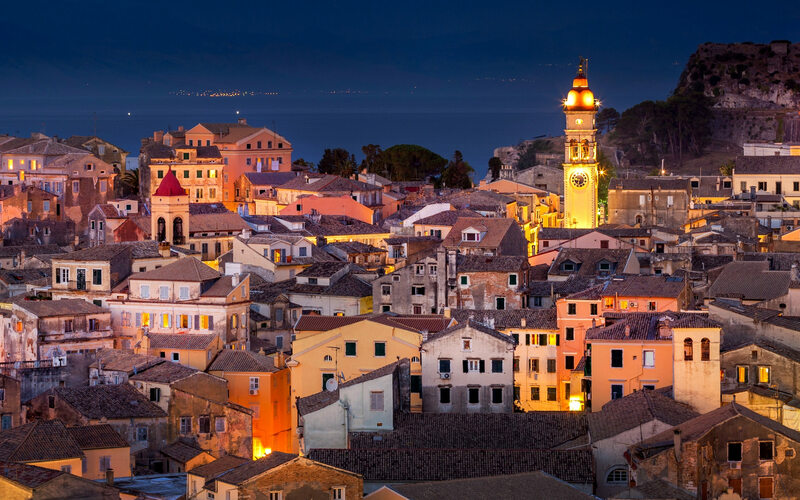 This is the ultimate style service for anyone wanting to explore Corfu on their own time. When you arrive at Corfu Airport, your driver will be waiting for you immediately outside the baggage reclaim area to transfer you safely and comfortably to your chosen resort. We co-operate with a large number of Greek and International cruise companies. As soon as you arrive at the Port you will find our staff and will help you plan your tour.